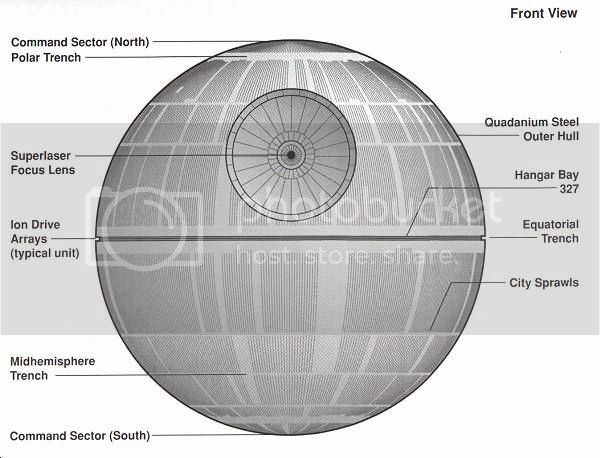 I'm a huge Star Wars fan and If I could have a Modded case it would be the Death Star. Some ideas I have It can be mounted on a pole or even have some kind of feet attachments. For painting the use of dark grey and light grey would show the different surface variations. 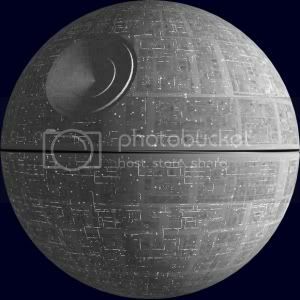 With some small holes and neon lights on inside you have an Amazing case that every Star Wars fan would die to have not to mention the Mod would get posted everywhere for Millions to see. 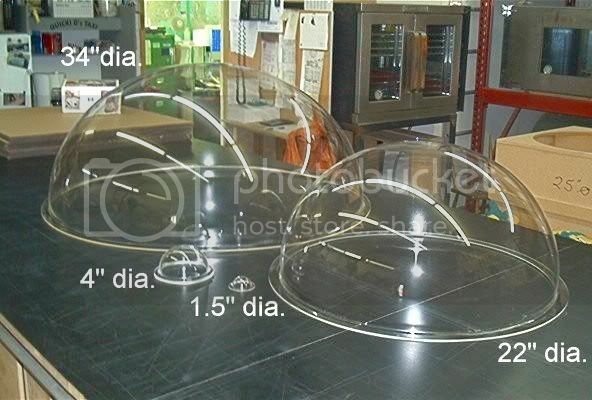 I included a picture from http://www.cleardomes.com/index.htm I spent a few hours looking for Domes not sure where to find more options.